Location! 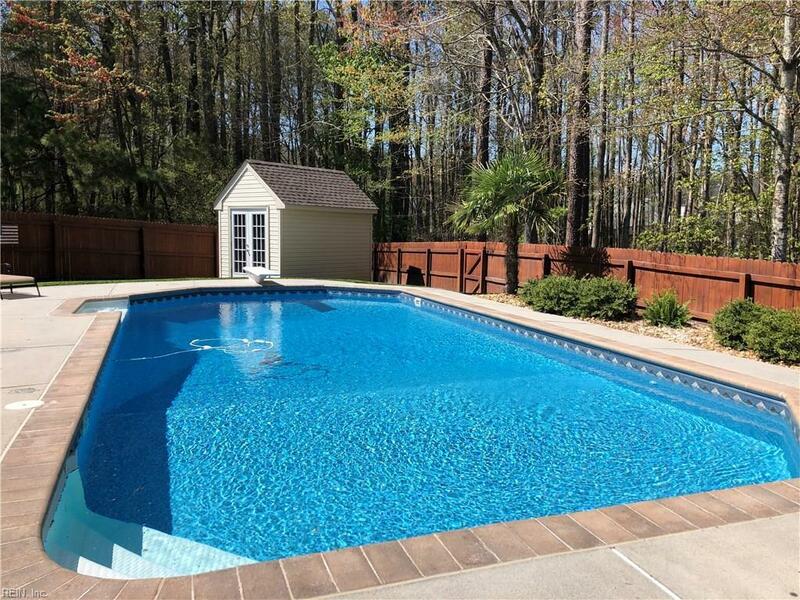 Pristine 4 BR home w/private pool oasis & wooded backdrop. Brand new HVAC, 50 yr architectural vented roof 2017, in ground salt water pool w/ gas heater, new Hayward pump, matching shed for pool storage, 6 zone irrigation system, well & pump. 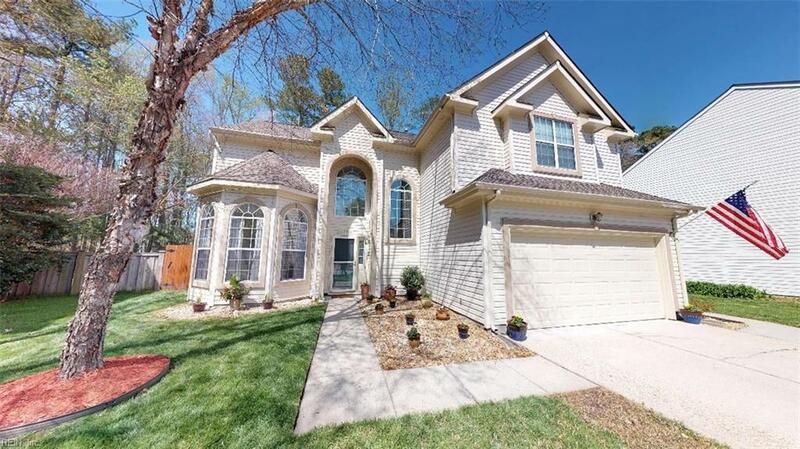 Open eat in kitchen w/newer appliances overlooking family room w/wood fireplace. 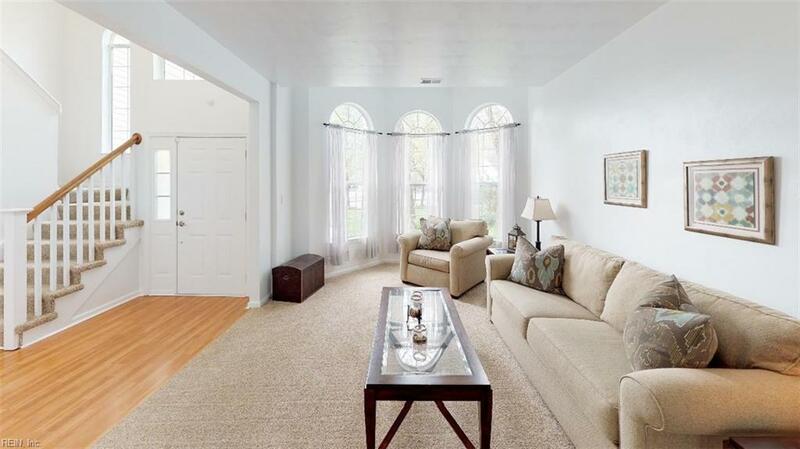 Oversized vaulted ceiling master w/ 2 large walk in closets. Master bath remodeled w/ custom cabinetry, 1" beveled granite double vanity, luxury tiled shower, large jetted tub & slate tile flooring. Updated 2nd bath with ceramic tile shower tub & granite top vanity. Ceiling fans w/remotes all rooms. Fresh neutral paint & newer carpeting. 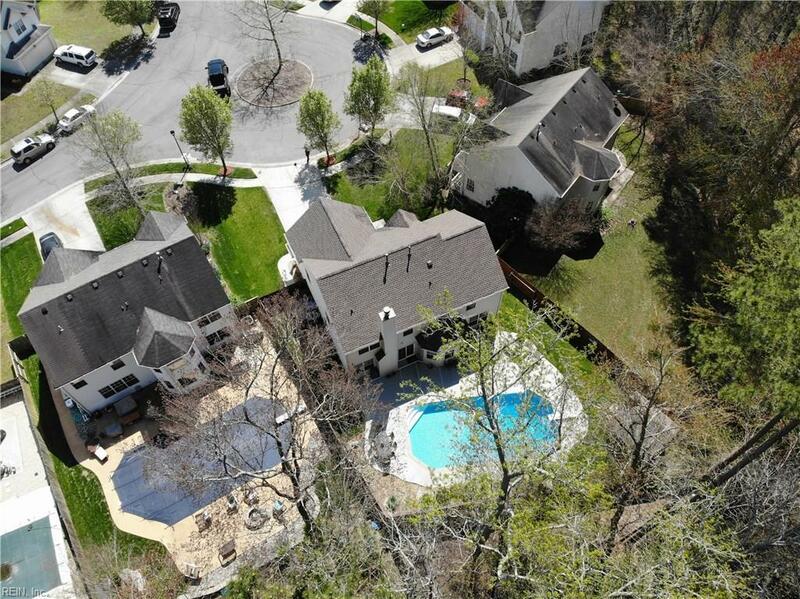 Hard to find this kind of lot location!See 3D virtual walking tour.